Yassmin Abdel-Magied: Is It Possible To Unravel Unconscious Bias? Yassmin Abdel-Magied says people often make assumptions about her because she wears a hijab. She challenges people to recognize this as an unconscious bias—and learn to look a little deeper. 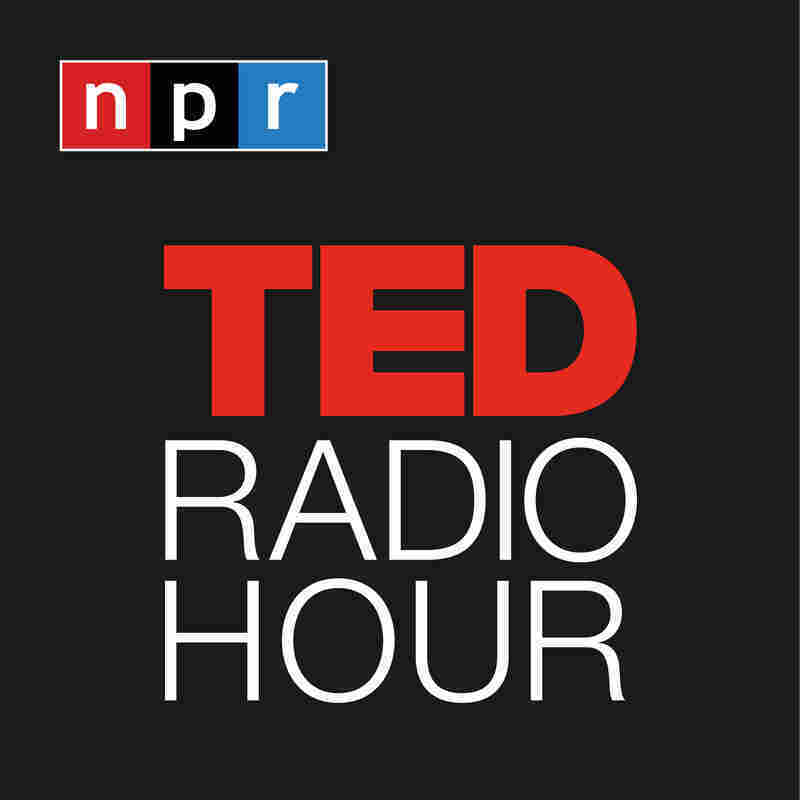 Part 1 of the TED Radio Hour episode Bias and Perception. Yassmin Abdel-Magied says people often make assumptions about her because she wears a hijab. She challenges people to recognize this as an unconscious bias—and learn to look a little deeper. Yassmin Abdel-Magied is a Sudanese-Australian mechanical engineer, social advocate, writer and broadcaster. At age 16, she founded Youth Without Borders, an organization that enables young people to work for positive change in their communities. Named the 2015 Queensland Young Australian of the Year, Abdel-Magied advocates for the empowerment of youth, women, and those from culturally and linguistically diverse backgrounds. In 2007, she was named Young Australian Muslim of the Year.